If you are intending to operate a commercial business for polishing hard floors, then you need a commercial floor polisher. These polishers have been made for heavy duty work and therefore possess features that make them the most suitable for vigorous work. To get the most suitable commercial floor polisher, you may need to do some market research and find out which company offers the best and most reliable equipment. Alphaclean has been in this business for many years and have been producing the best and most reliable floor polishers. Our floor polishers for commercial use are rugged and robust as they have been made with the finest materials for durability. 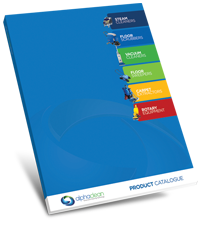 Before producing our floor polishers, we do a lot of research to come up with the best features and designs that will produce a floor polisher that will be cost effective to use and also reliable. Our polishers are powerful and contain the most modern features that any polisher can have. This includes embedding the finest grit of diamond in the disks for the smoothest and shiniest outcome. When it comes to pricing, our commercial floor polishers’ prices are competitive when compared to similar equipment in the market. 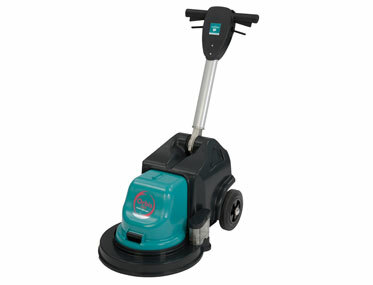 Alphaclean continues to be the leader in cleaning equipment solution provider. We have employed the most well trained staffs who are ready to assist you with any queries that might arise. We also have sales and service outlets in major cities across the country for easy access to our services.